Organic farming policy pioneer Mark Lipson talks about crafting the national standard for organic farming, and how our federal agricultural policies impact our health and the health of our environment. 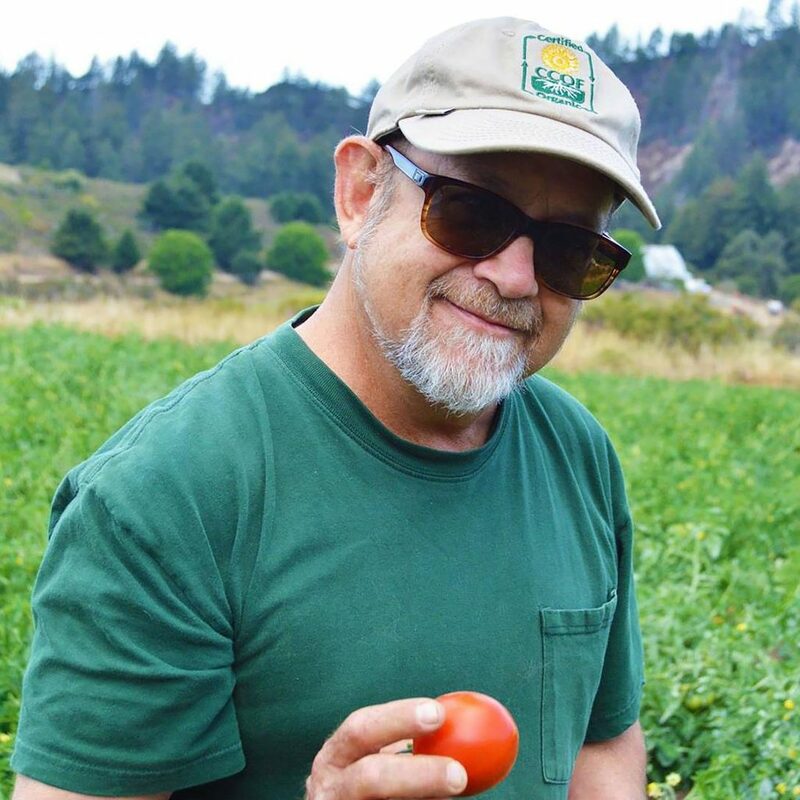 Mark started his advocacy career as the first paid staff member at the California Certified Organic Farmers (now the nation’s largest organic certification organization). He worked as a senior analyst and policy program director for the Organic Farming Research Foundation and eventually made his way to the USDA . He worked on agricultural policy for the Obama administration, serving in the U.S. Department of Agriculture in Washington, D.C. as the first organic policy advisor from 2010 to 2014. Over the past two decades, Mark shepherded several historic changes in agricultural funding through Congress. On this episode of Planet Watch Radio, Mark, Joe, and Rachel examine claims about how much carbon agriculture can sequester from the atmosphere, and have a candid discussion about what we may expect from the new Farm Bill and how Trump’s rampant dismantling of American regulatory agencies may effect organic agriculture, the quality of the food we eat, and our health.